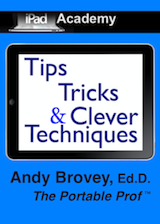 Learn how to supercharge your settings, customize choices and polish your navigation skills. 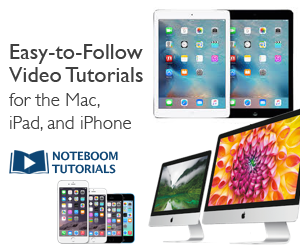 Easy-to-follow instructions, full-color screenshots, simple shortcuts and dozens of tips will save you time and add to your enjoyment of the iPad. You can find out more about the book at the link above, or by clicking on the eBook button at the top of the page.